If you’re looking for a set tee time each week where you can meet new people and improve your game, sign up for one of our golf leagues. We offer a men’s league, women’s league, and couple’s league, that meets every week to play. Joining one of our leagues will give you access to more training and practice on the course. 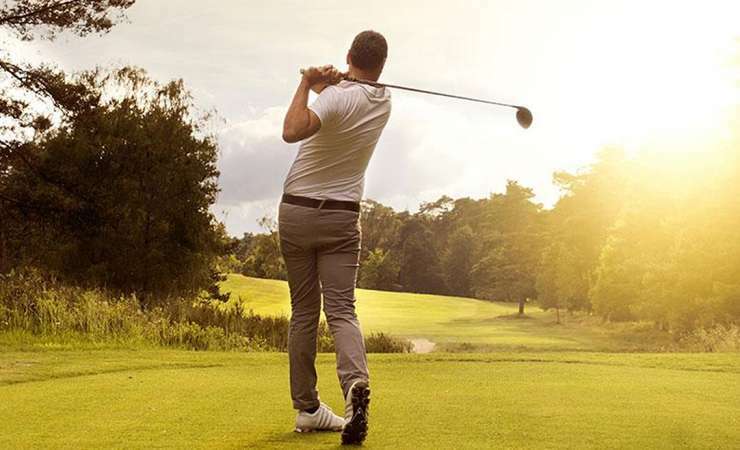 Whether you’re new to the game or polishing up your skills, we welcome golfers of any skillset to join one of our leagues. The Men’s League meets weekly every Tuesday, with morning tee times scheduled. 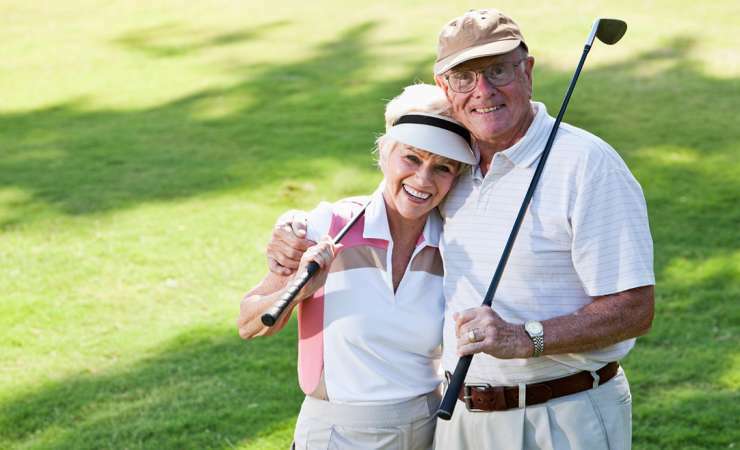 Find your favorite golfing partner and join our couples league. 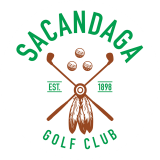 Sacandaga’s women’s golf league includes unique formats that energize the game of golf.